Auto Window Tint installed by our professional installers. 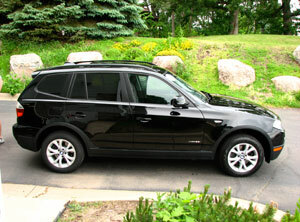 Car tinting, window tint removal, and paint protection done right. We specialize in window films and auto window tint – it’s all we do, and we do it right. We carry the State-of-the-Art window film, backed with the best warranties. 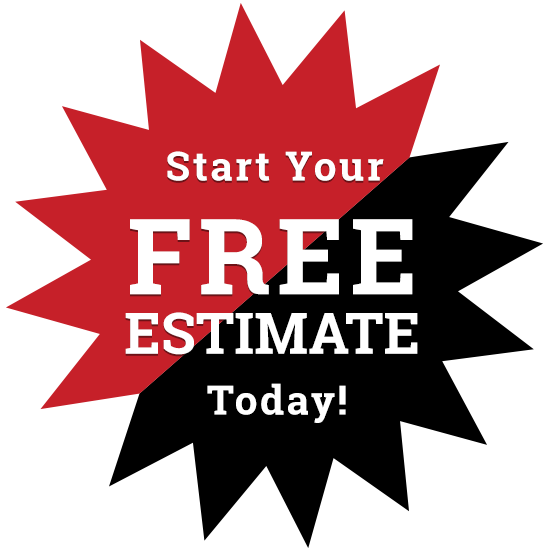 Our installers are some of the best in the Nation, this means that every job comes out looking beautiful. 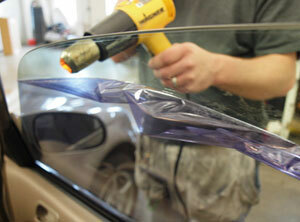 With our variety of window films we can find the best fit for you and your vehicle. We stand behind our work with a lifetime warranty on both the film and the workmanship for as long as you own the car. We care about your auto and your needs. We will take the time to educate you on the different films and make recommendations according to your desire. We enjoy working personally with every customer. The next generation of window film has arrived, the “Best in Class” – Stratos – with its Hybrid-Matrix nano-ceramic technology for maximum heat rejection without signal interference. Whatever your reason for wanting to have your current film removed, we can do it for you. Removing film can be tricky, especially on the back windshield due to the defroster lines. We’ve removed hundreds of films, from the new to old to downright nasty with little to no damage to these lines. 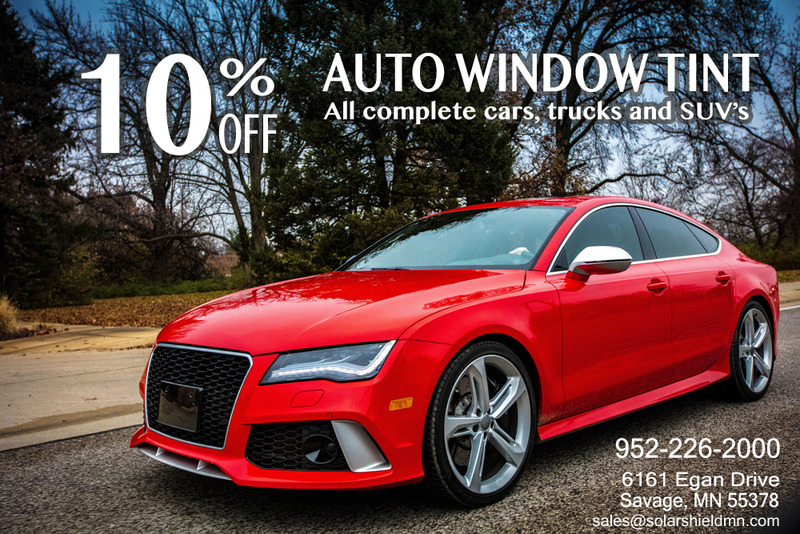 Then if you decide to have new auto window tint installed you will receive a discount on the new film. 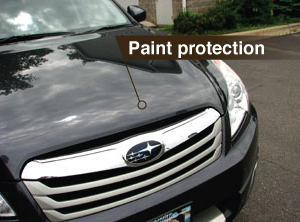 Protect your vehicle’s paint from rock chips, bug acids and sand abrasion with SunTEk Paint Protection Film. Most commonly applied in a 18-inch strip on the hood, we can also do 24-inch strips or print out kits if you’re interested in having it applied to your bumpers, grill, and rocker panels. Also known as “clear bra” or “chip guard”, this clear, eight mil thick (.008″) Urethane film requires no special treatment. You probably won’t even notice it. There’s a 12-inch strip applied to the hood of the car on the right – can you see it? Click here to see coverage. 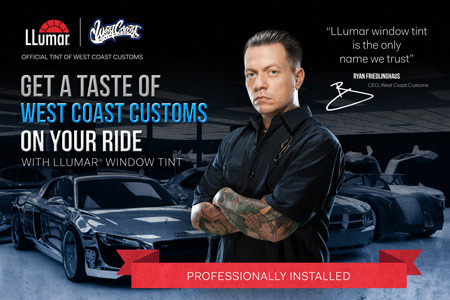 West Coast Customs understand the importance of using a quality film. See their website.